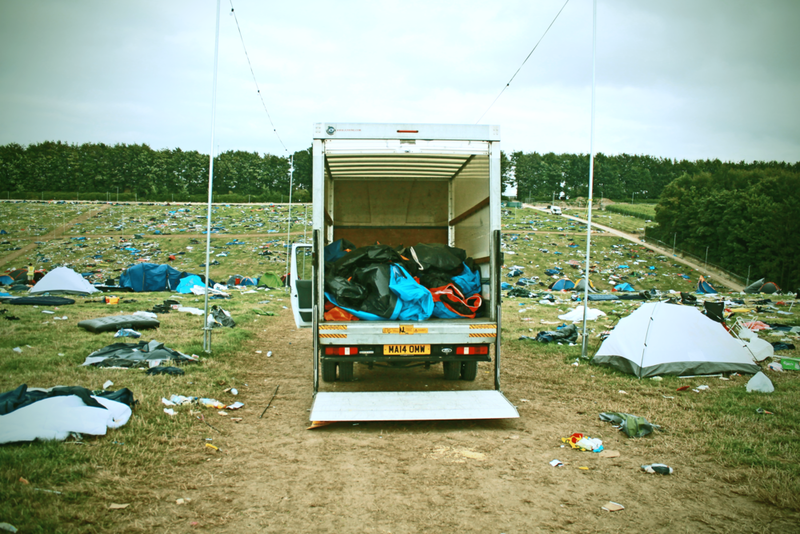 As a musician I’ve played enough music festivals to know there’s still a big problem with litter and waste when everyone heads home, with some people even choosing to just ditch their tent at the end of the weekend rather that pack it away and take it with them. These days you can pick up ridiculously cheap basic camping gear like tents, chairs and sleeping bags from your local supermarket. That’s why I was pleased to hear about a new children’s clothing company called Billygoats and Rain Coats. 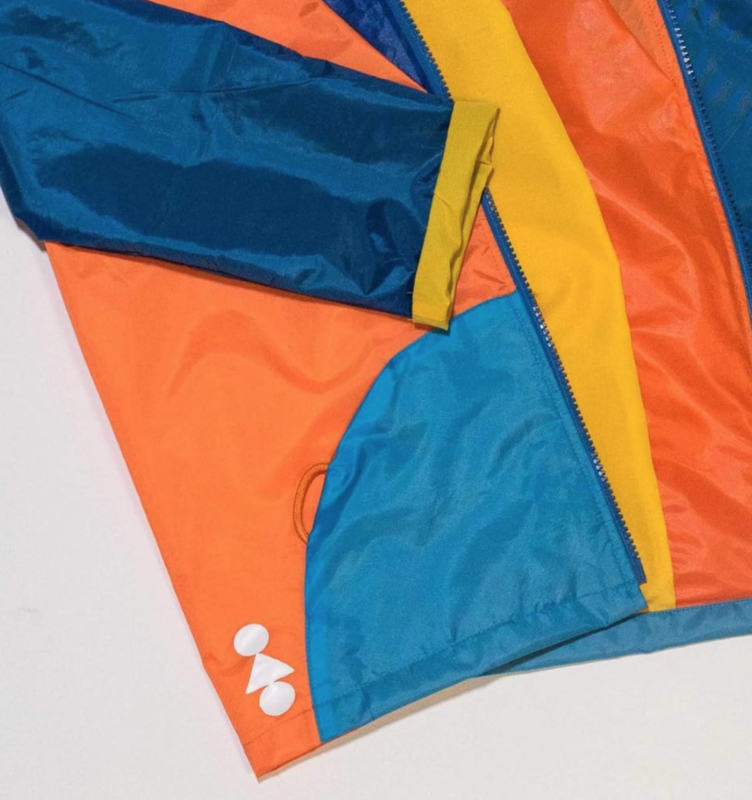 These guys go around festivals collecting up all the left behind tents, and then lovingly turn them into one-of-a-kind raincoats, bags and other accessories. Living with someone who is a bit of a sewing fanatic (https://www.instagram.com/turningshirty/) means I can really see the appeal of owning a coat that’s bright, colourful, unique and ethical. It looks like they are only just starting out but I’d definitely recommend having a look at their website. 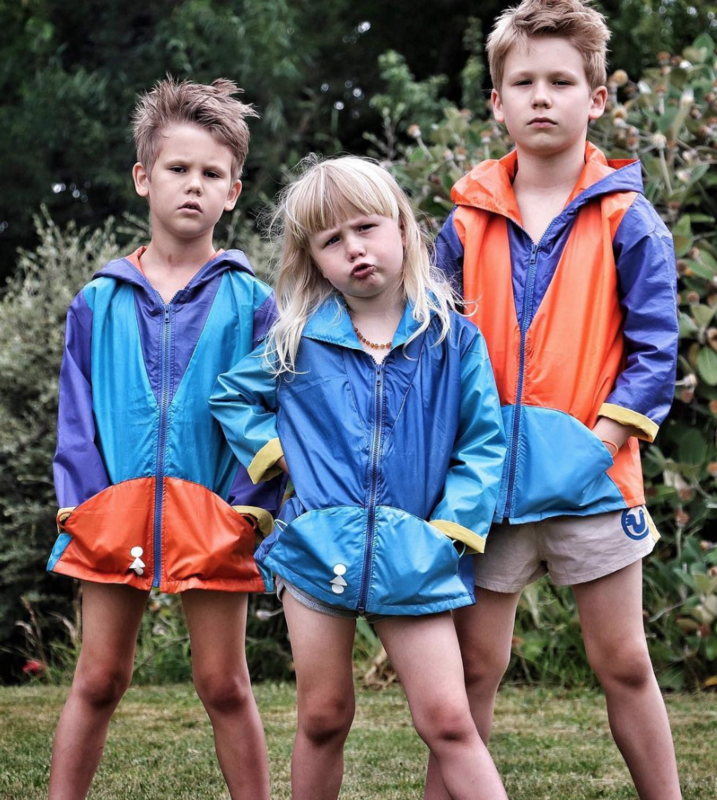 Apparently they’re planning to do adult sizes in the future so expect to see me strutting around in a brand new rain coat any day now. And if you do decide to buy a new rain coat for the small person in your life, here’s the perfect song to enjoy whilst wearing it.